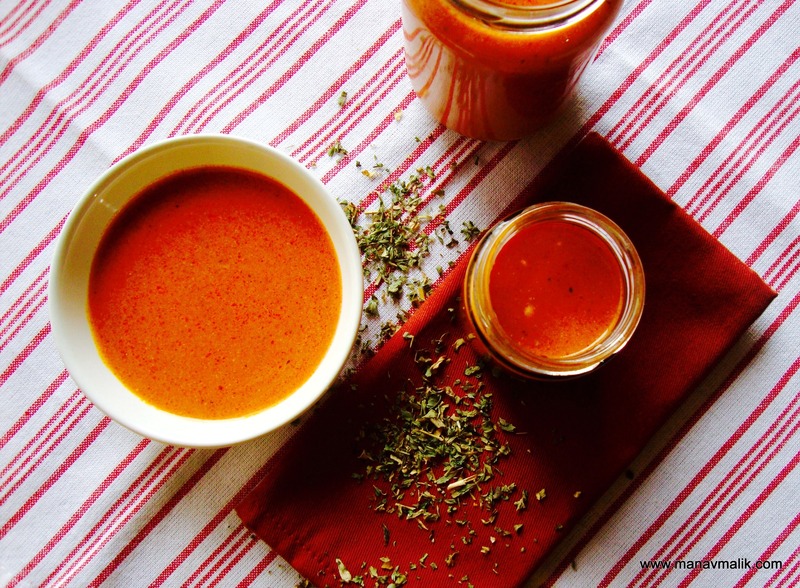 Start with combining tomatoes, cloves & cashew nuts in a mixer jar and form a smooth puree. Set aside. Now puree onion and green chili as well. Heat the butter in a pan and add cumin seeds along with the cardamoms and sauté. Now add the onion puree along with the ginger garlic paste, tomato paste and sauté on medium flame for 3-5 minutes. Add the tomato puree and continue stirring. Once the oil begins to separate add chili powder, garam masala powder, coriander powder, turmeric powder & a cup of water. Let it simmer for few minutes. Add the fenugreek leaves, sugar, ketchup and check for salt, while stirring occasionally. Once the gravy reaches the desired consistency turn the flame off & add the cream. 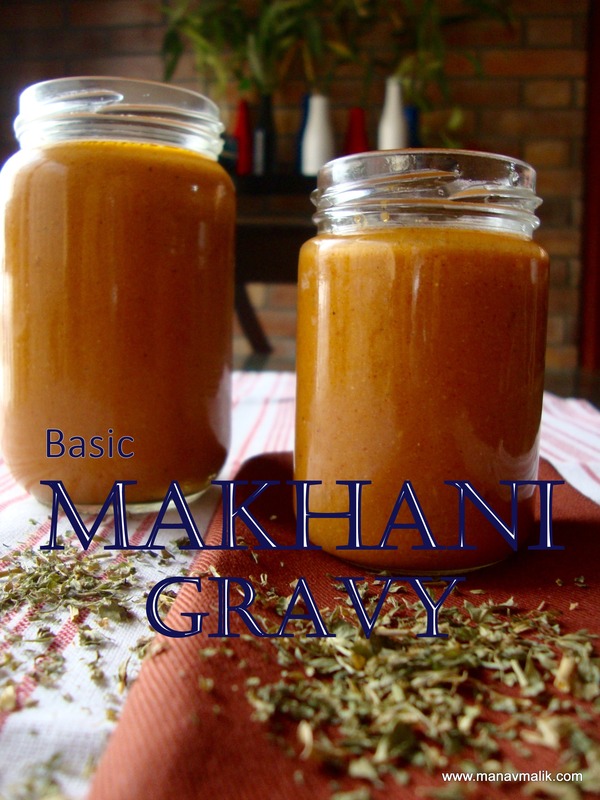 The Makhani gravy is ready for use. For restaurant style smooth gravy, pass the gravy through a mesh before adding crème. This will remove all the whole spices. If you would like to freeze this gravy for future use then do not add crème as it may spoil. To use the frozen gravy just thaw it before use and add the crème in the end.